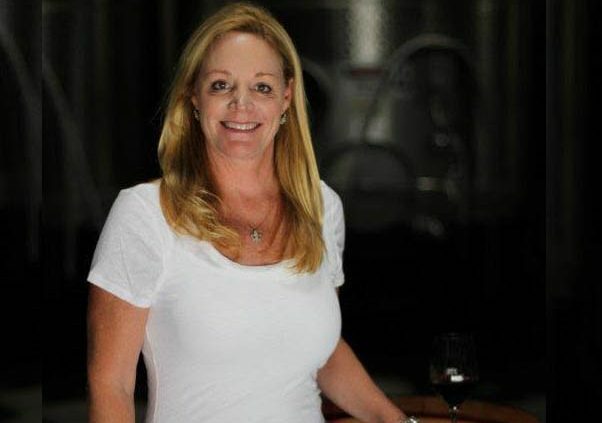 Susie Selby has been a winemaker in Sonoma County for 23 years now but following the loss of her father, who happened to be her partner, she was nearly talked out of pursuing the venture. Facing an uphill battle she chose to forge ahead. 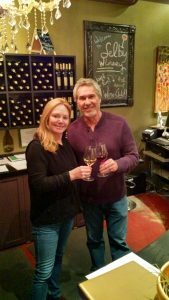 Along the way the community has supported her and Selby wine has been served at White House functions more than any other winery in the country. Without a road map she’s found success. As you’ll hear she has maintained her sense of humor and humbleness. 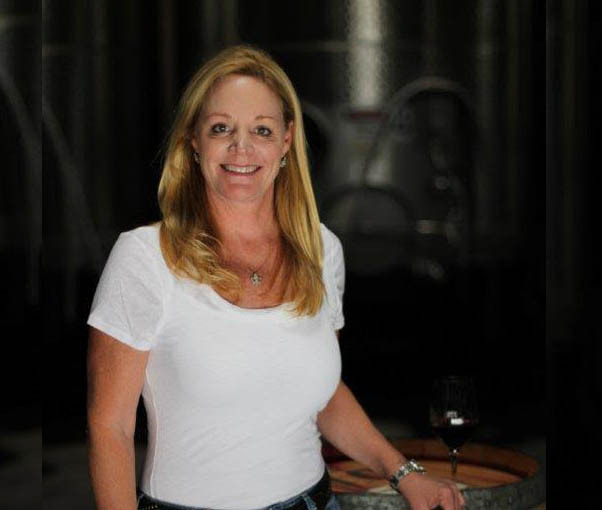 Join us for our conversation in Healdsburg on the edge of Dry Creek Valley.